Temperatures have been dropping rapidly < 20° F throughout Virginia Beach, Norfolk, Chesapeake and surrounding areas! You’re freezing, we’re freezing, and pipes have been freezing too! 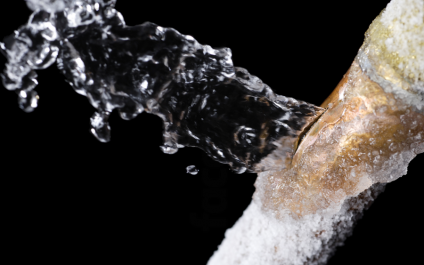 Frozen pipes are the #1 cause of home flooding and office flooding in the wintertime.